Janasena President Pawan Kalyan has said that there is an urgent need for a Joint Fact Finding Committee (JFC) in connection with the special category status and special financial package to Andhra Pradesh. Pawan said that there should be a probe into the conflicting and contradictory statements given by the state and central governments. 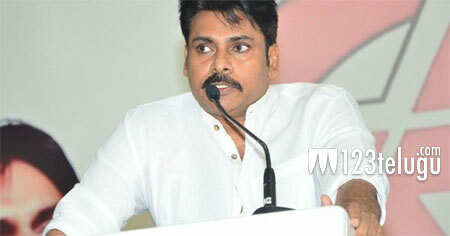 Pawan said that the Joint Fact Finding Committee will objectively analyse the AP Bifurcation Act promises without any personal, political or ideological bias. He said that an action will be decided by the Joint Political action committee (JPAC) based on JFC’s report. Pawan went on to say that people would like to know why this sudden realization that the Special Package announced by the centre and accepted by the TDP is not working now. He also added that Janasena had been saying all these days that it is a “Regular State Package” where the funds would have come anyhow according to devolution method as the state’s right. “The Joint Fact Finding Committee (JFC) must comprise economists, financial experts, ex-public servants, academicians, scholars and socio-political leaders,” Pawan said.